Asansol Durgapur Police Commissionerate started functioning with effect from September, 1, 2011. 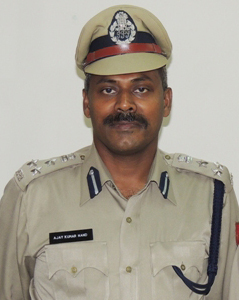 Shri Ajay Kumar Nand, IPS is the first Commissioner of Police. 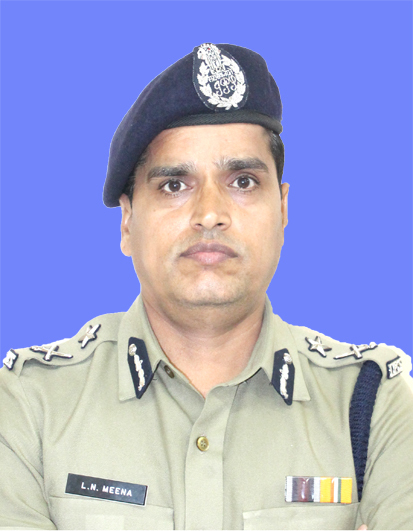 Shri Vineet Kumar Goyal, IPS has taken over the command of this Commissionerate as Commissioner of Police, Asansol Durgapur since 15.08.2013. 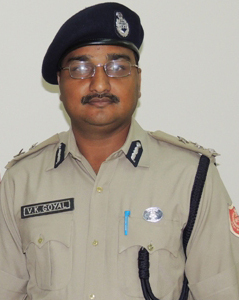 Shri Ajay Kumar Nand, IPS has taken over the command of this Commissionerate as Commissioner of Police, Asansol Durgapur since 25.05.2015. 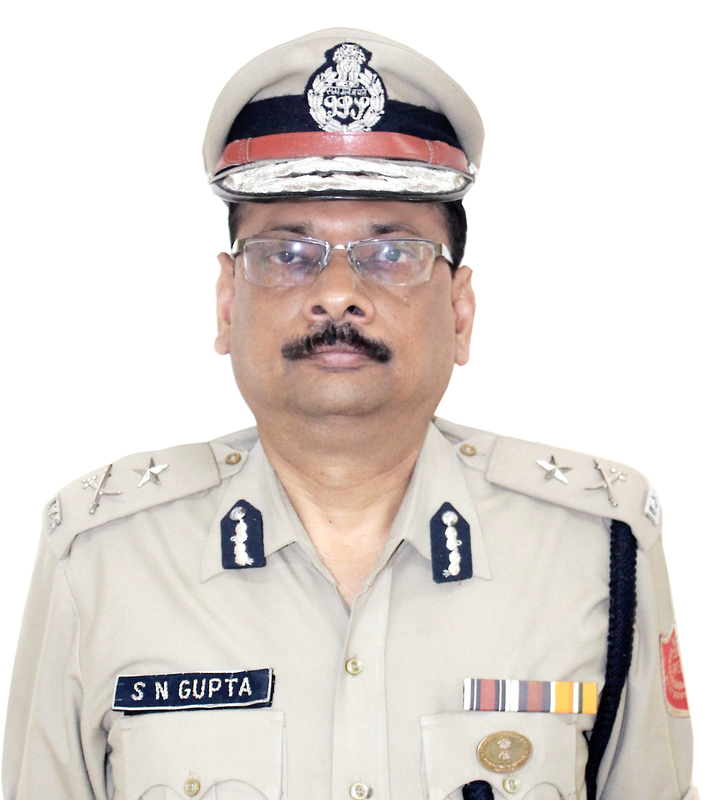 Shri Siddh Nath Gupta, IPS has taken over the command of this Commissionerate as Commissioner of Police, Asansol Durgapur since 31.11.2015. 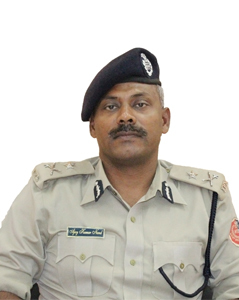 Shri Laxmi Narayan Meena, IPS has taken over the command of this Commissionerate as Commissioner of Police, Asansol Durgapur since 08.06.2016.